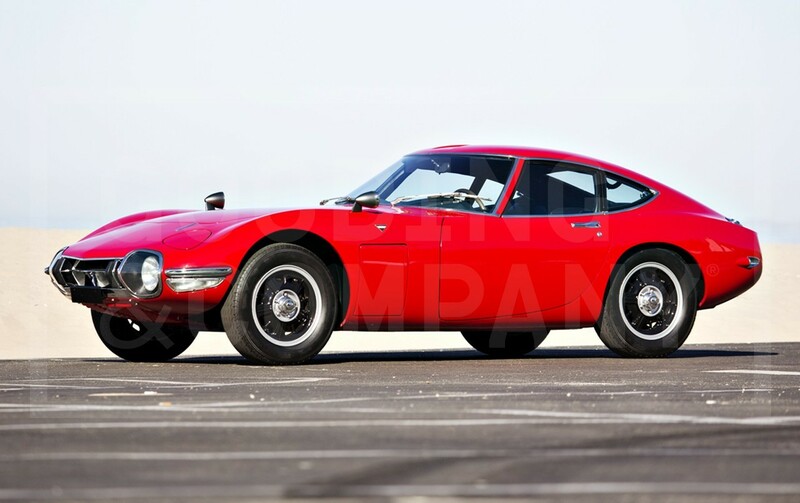 You won’t see another one for sale anytime soon. 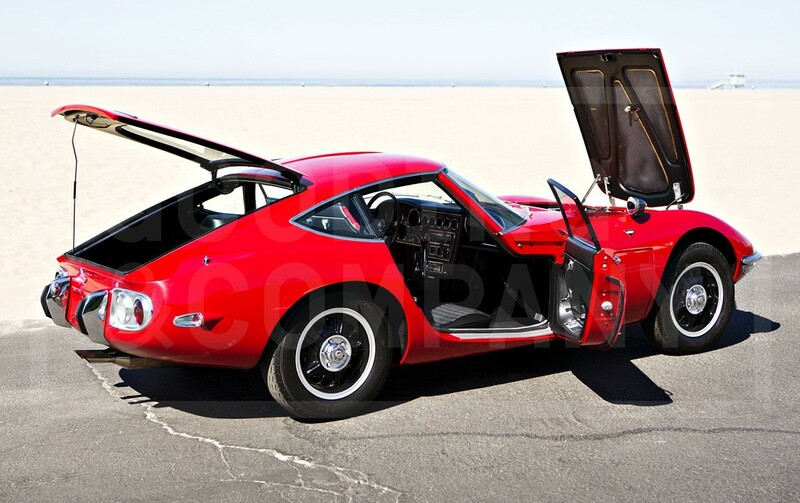 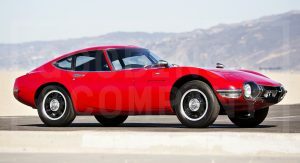 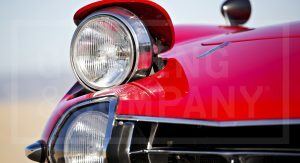 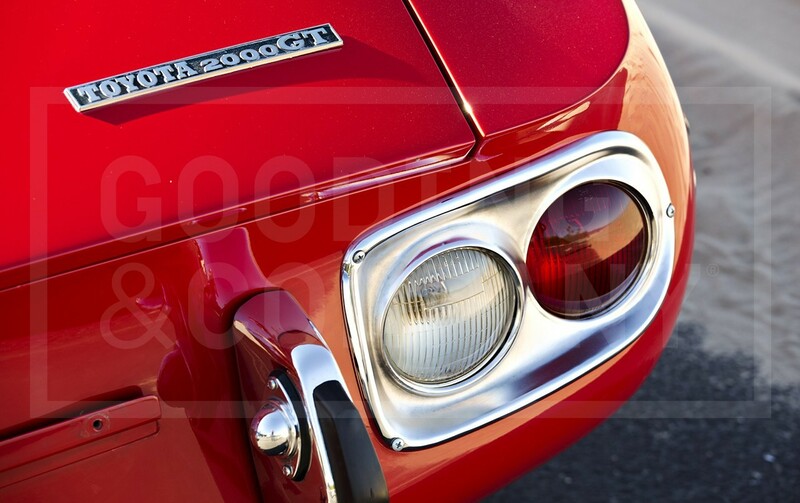 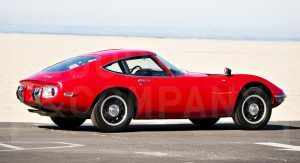 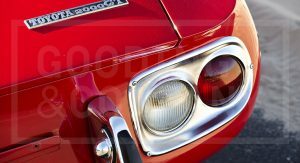 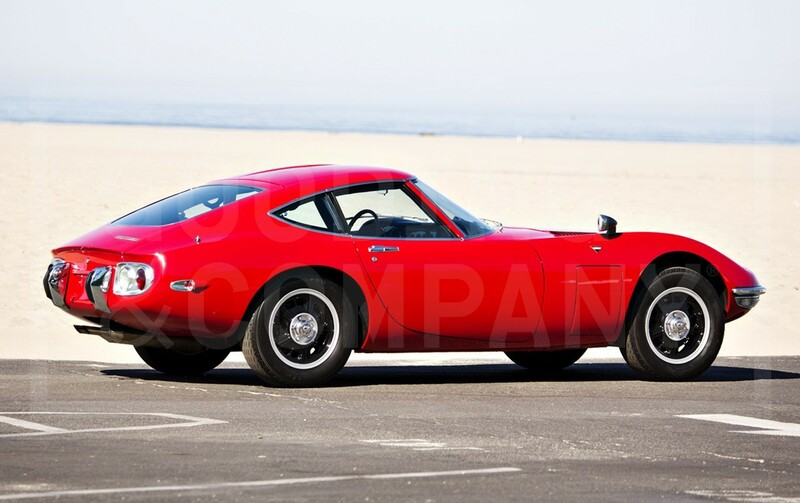 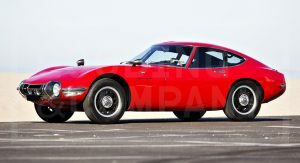 The Toyota 2000GT is a milestone in the Japanese automotive industry. 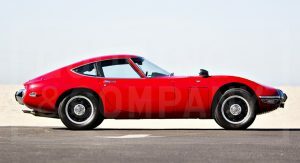 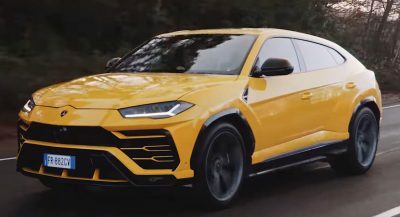 Developed together with Yamaha, the car featured an aluminum body and 2.0-litre, hemi-head, Yamaha-tweaked, 150 Hp inline-six powerplant, position right after the front axle. 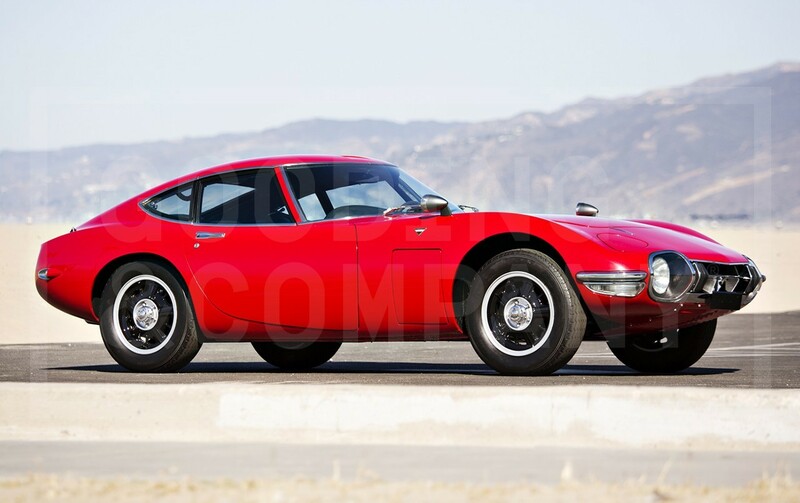 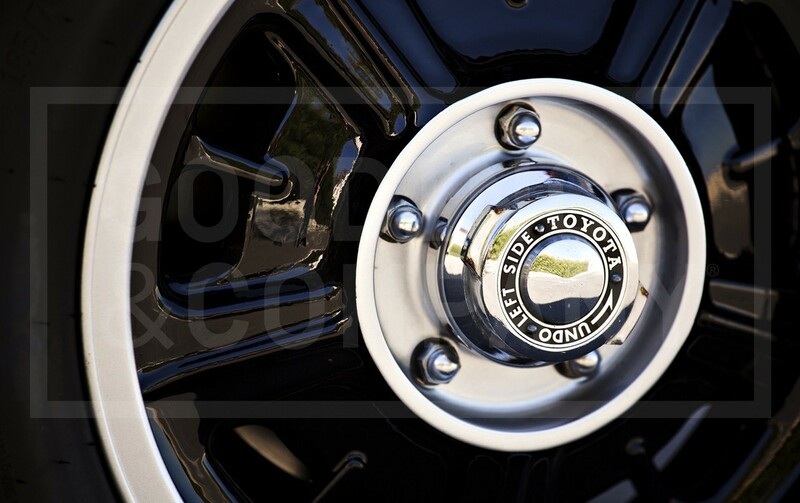 It rolled off the line in a time when Toyota was considered a very conservative car manufacturer, struggling in an industry based on dull, imitative designs. 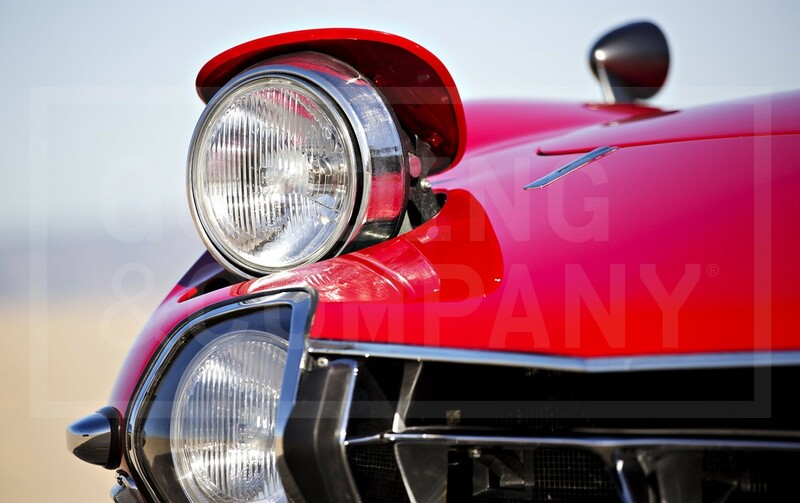 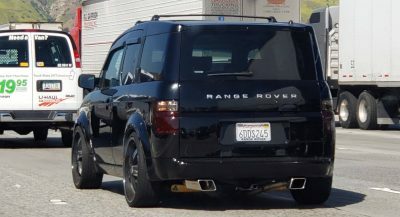 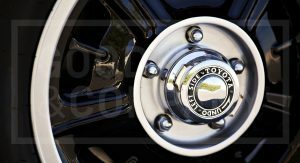 Truth be told, the Japanese motoring business started out by copying British, American and Italian designs, but without adding the much needed “flair” in some of the cases. 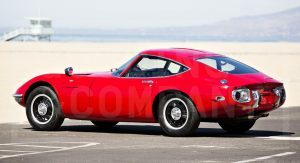 So, you can imagine how everybody felt when they saw this flying saucer for the first time. 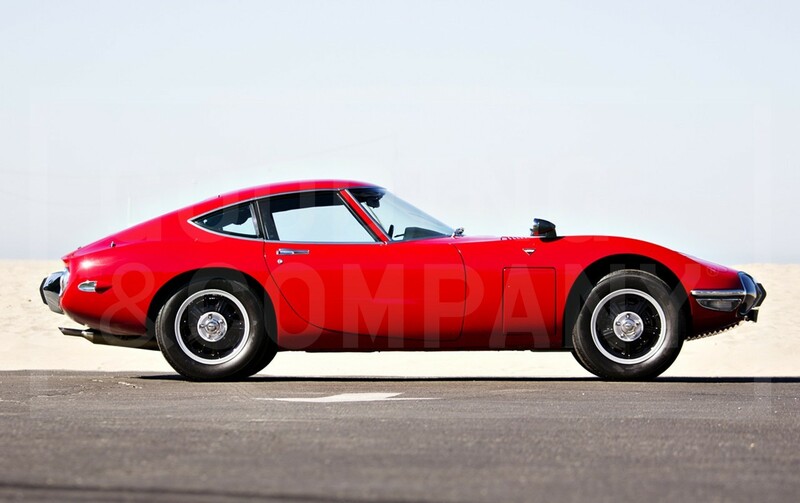 Mind you, that’s one of the many reasons why the 2000GT is the most titled and the most expensive Japanese car ever created. 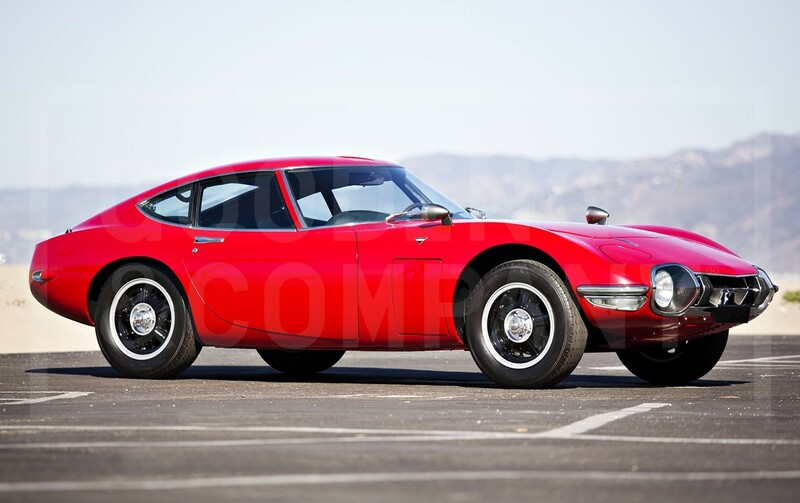 In fact, it was the first Japanese car to go beyond the $1,000,000 mark at an auction. 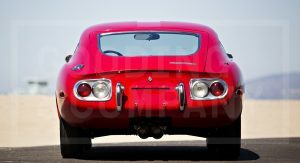 This red examples is one of only 351 2000GTs sold worldwide and it came packed with a limited slip diff, power-assisted disk brakes, three optional final drives, a five speed manual with overdrive and three two-barrel Solex 40 PHH carburetors. 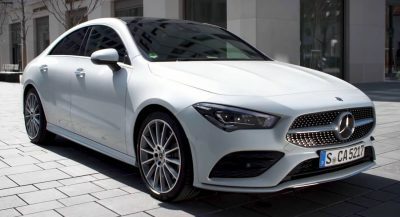 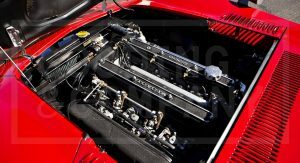 Not only that, but 9 examples were fitted with a larger 2.3-litre inline-six unit, but unfortunately this particular car isn’t one of them. 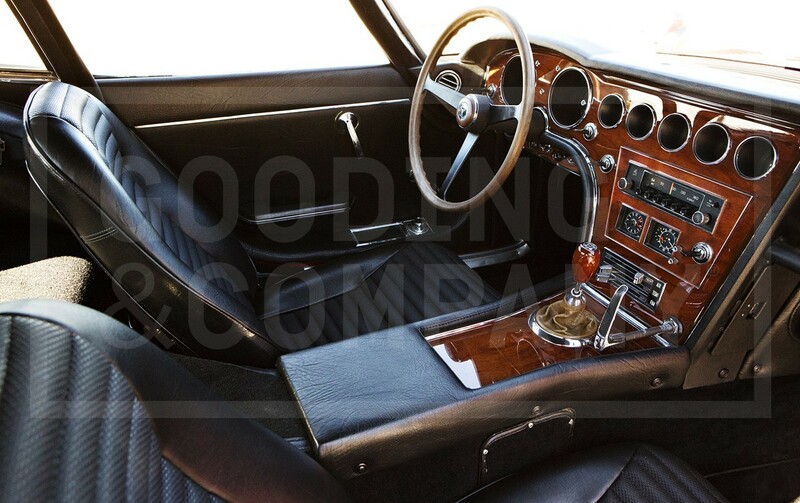 Still, it’s a very rare, factory left hand drive example and it has more than 30-years of single owner care. 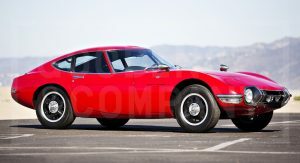 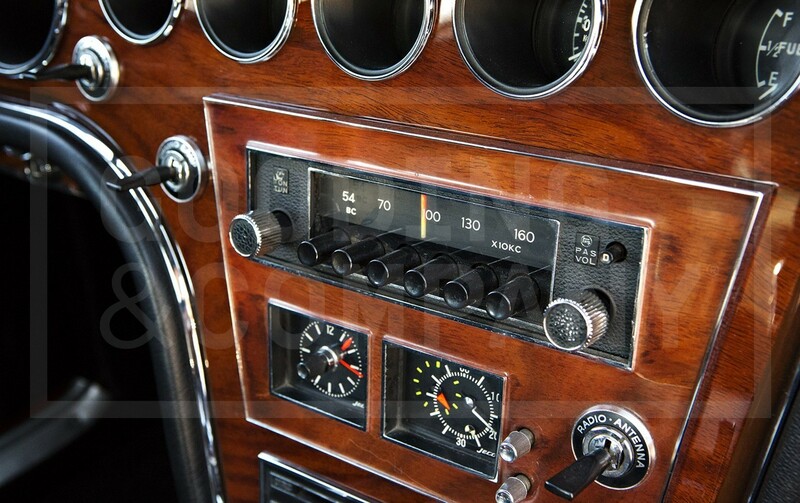 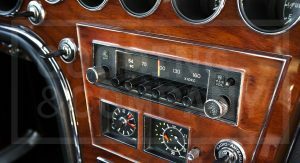 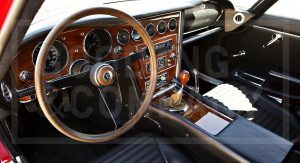 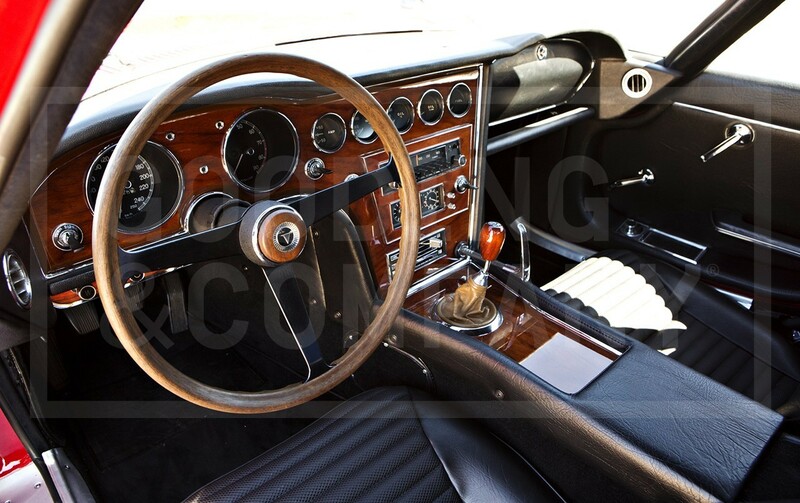 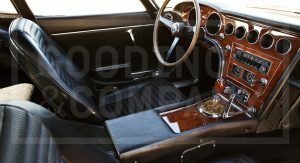 The car was imported to Switzerland in January 1969 and passed through the ownership of three collectors before being acquired by someone who commissioned a cosmetic restoration. 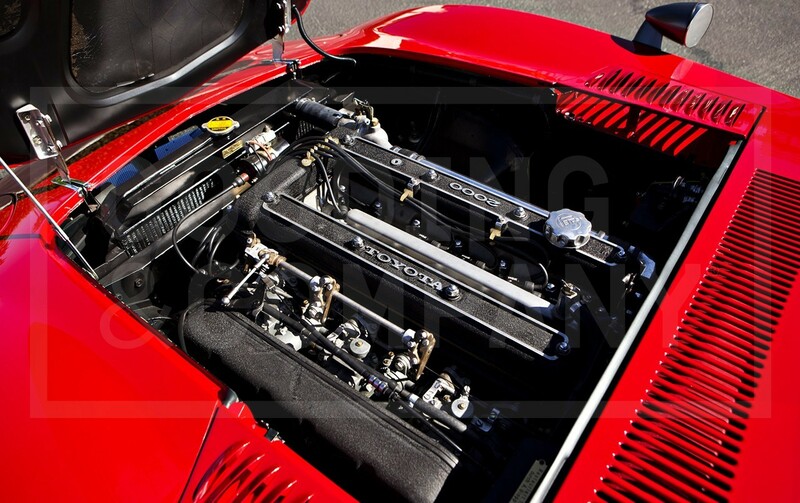 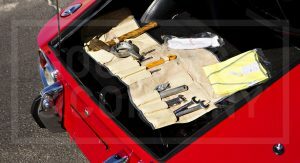 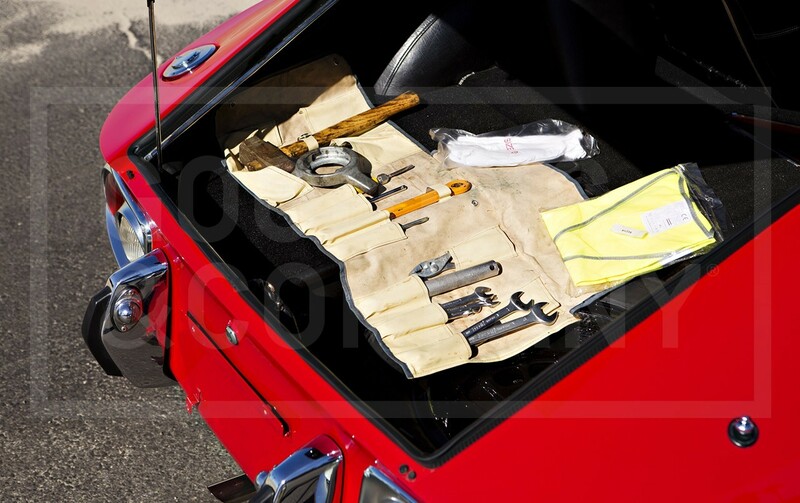 Moreover, the car underwent major overhauls in 1993, when it received a frame-off restoration, and then again in 2014. 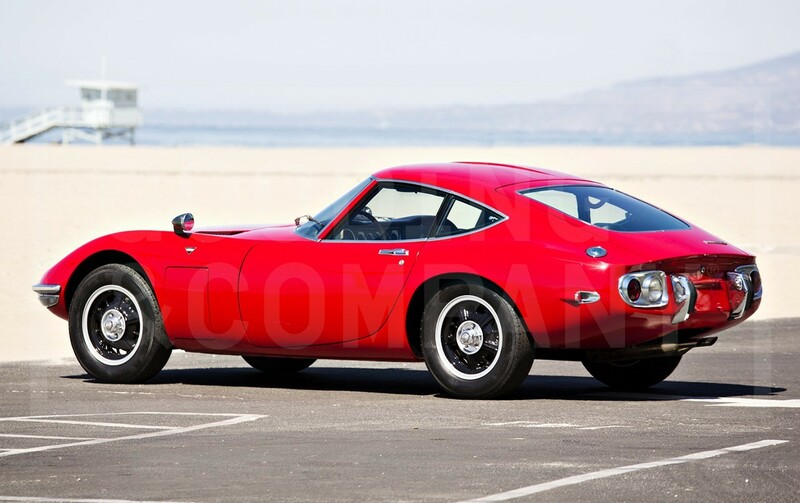 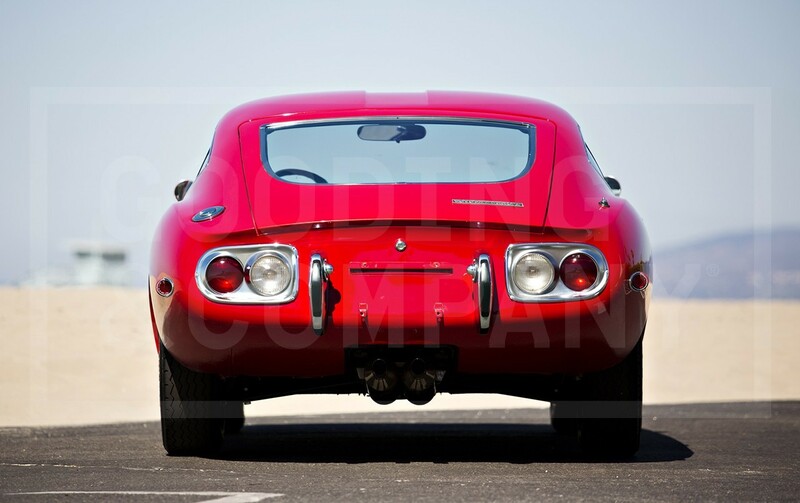 Needless to say, this 2000GT is in top notch condition and according to Gooding and Company – the auction house selling it – the car is estimated to fetch somewhere between $800,000 and $1,000,000 at Pebble Beach. 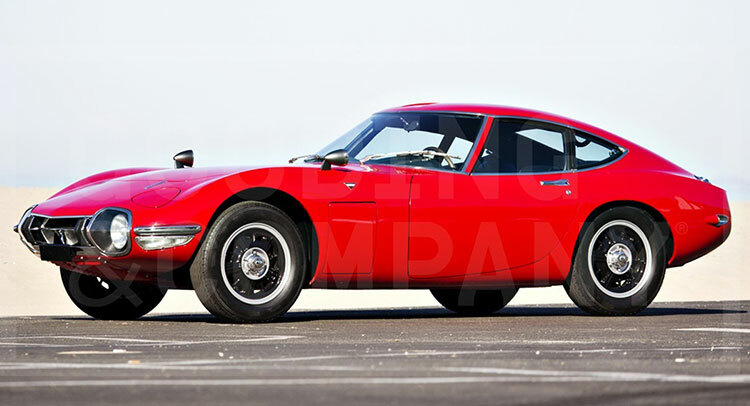 Knowing only 62 were officially sold in the U.S.A. it’s safe to say the price is fair for the forefather of the LFA.